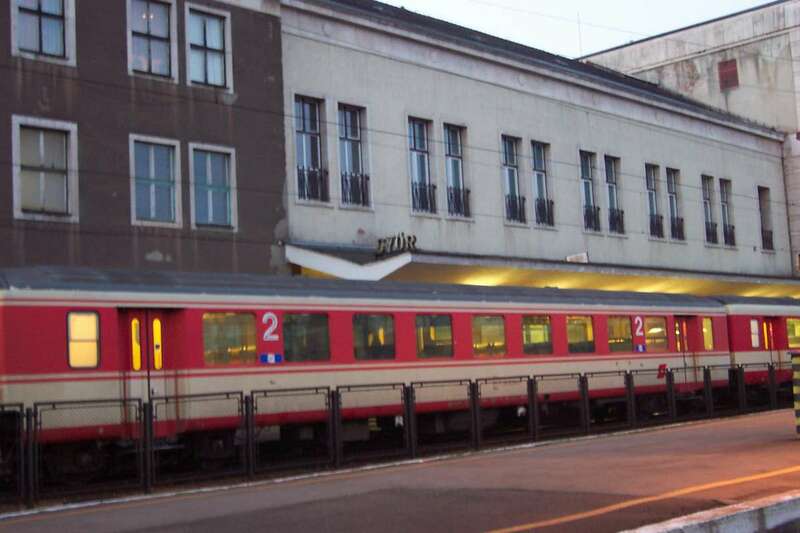 Schlieren parked at Graz Hauptbahnhof. 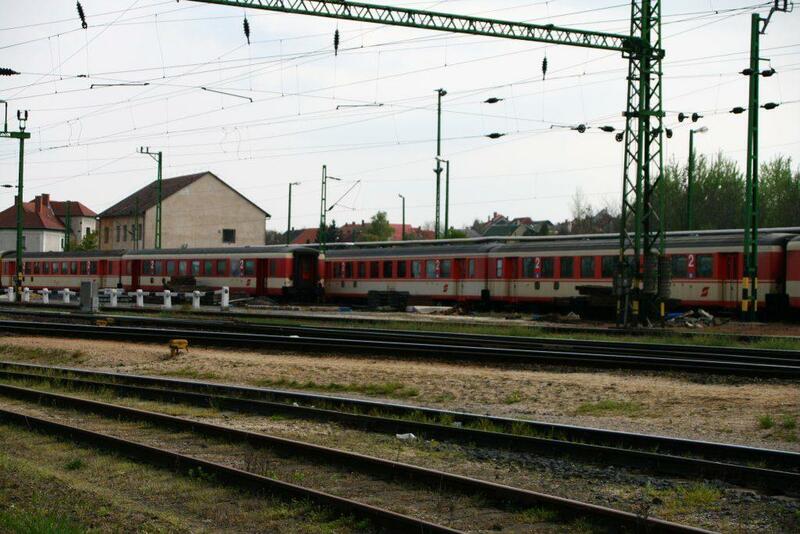 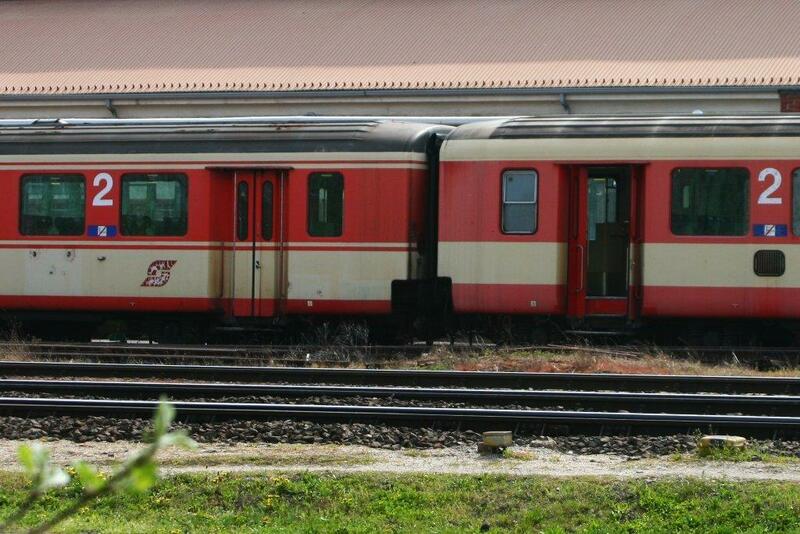 ÖBB 50 81 29-35 704-4 Bpz. 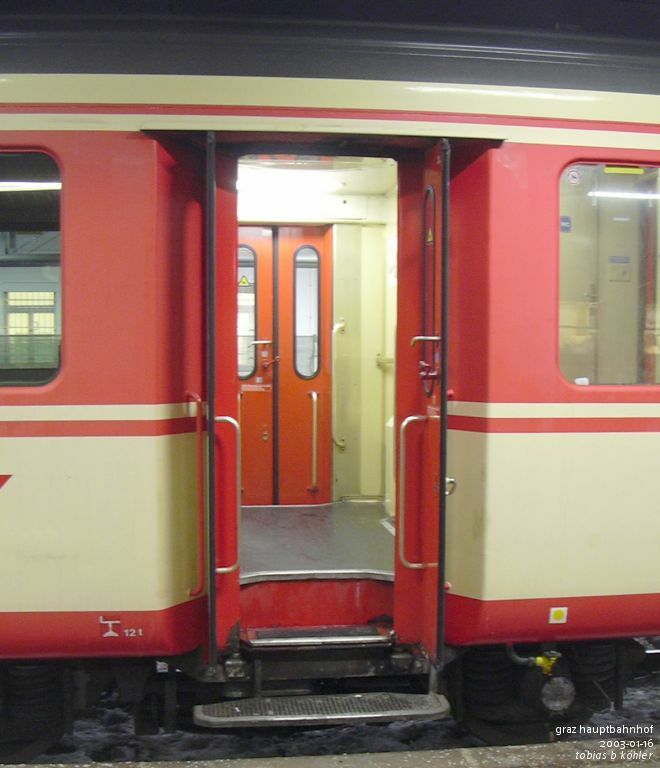 This is a 2nd class car of a later "Schlieren" series with modified doors (so that they don't collide with high platforms) and individual seats. 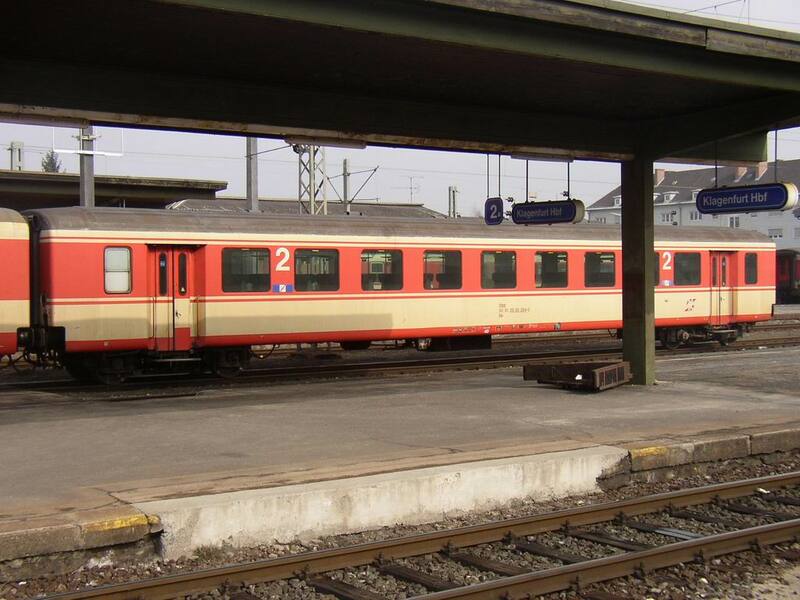 Graz Hbf, 2003-01-15. 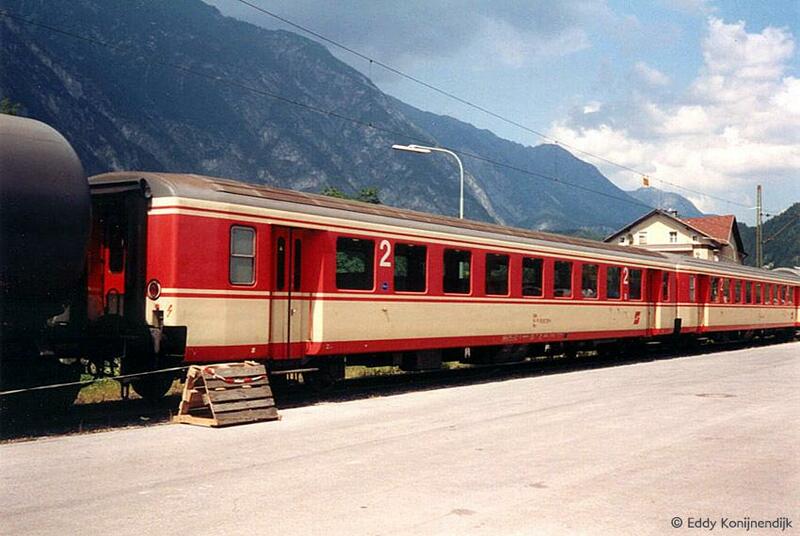 ÖBB Bpz 50 81 29-35 715-0 in Landeck, 23-07-1994. 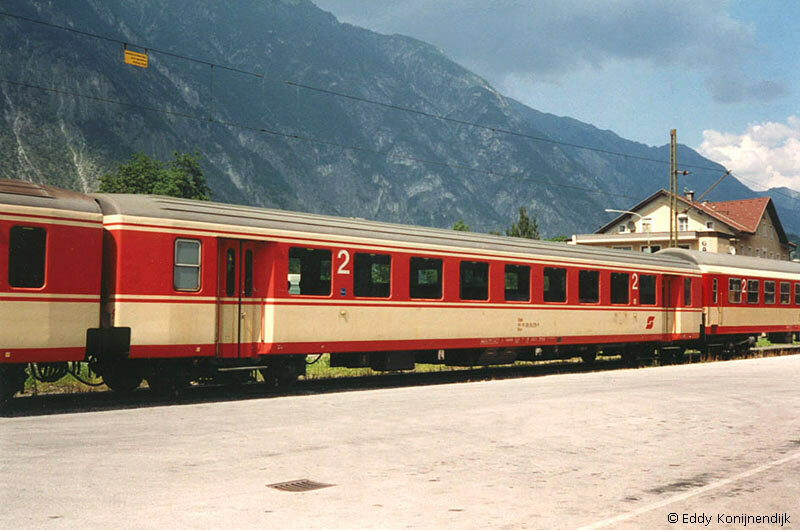 ÖBB Bpz 50 81 29-35 716-8 in Landeck, 23-07-1994. 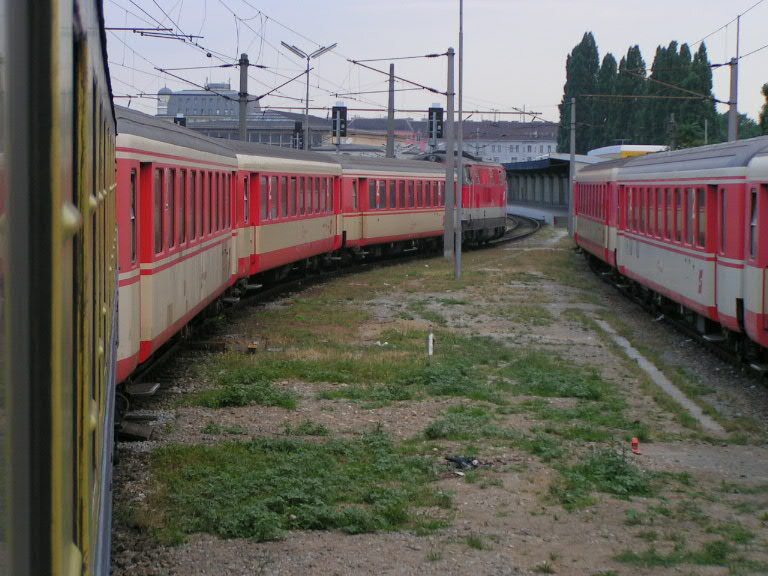 Arriving from Kiev at Wien Südbahnhof after 32 hours and 36 minutes. 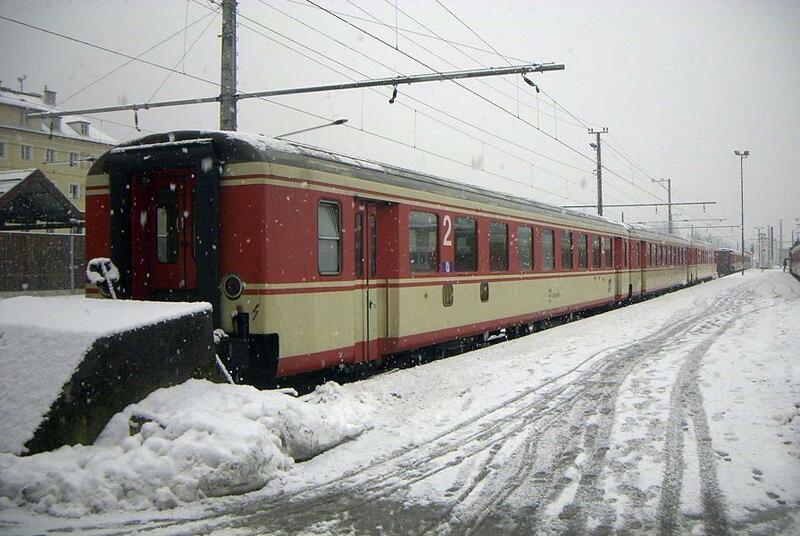 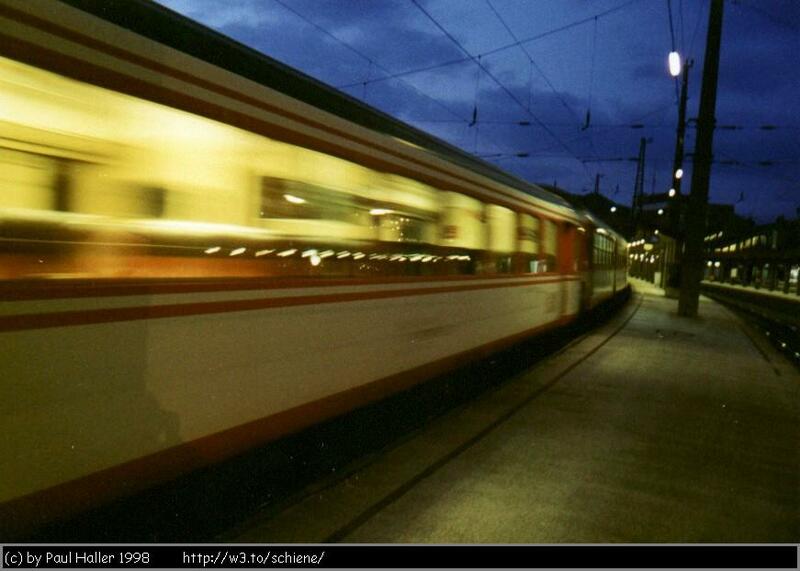 From Bratislava to Wien the UZ sleeping car is attached to a local train. 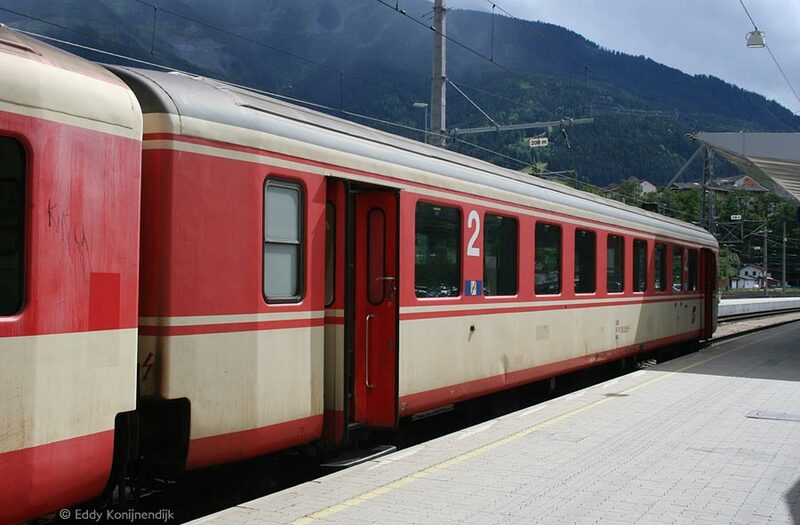 Pendlerzug aus Innsbruck/Österreich trifft in Kufstein/Österreich ein. 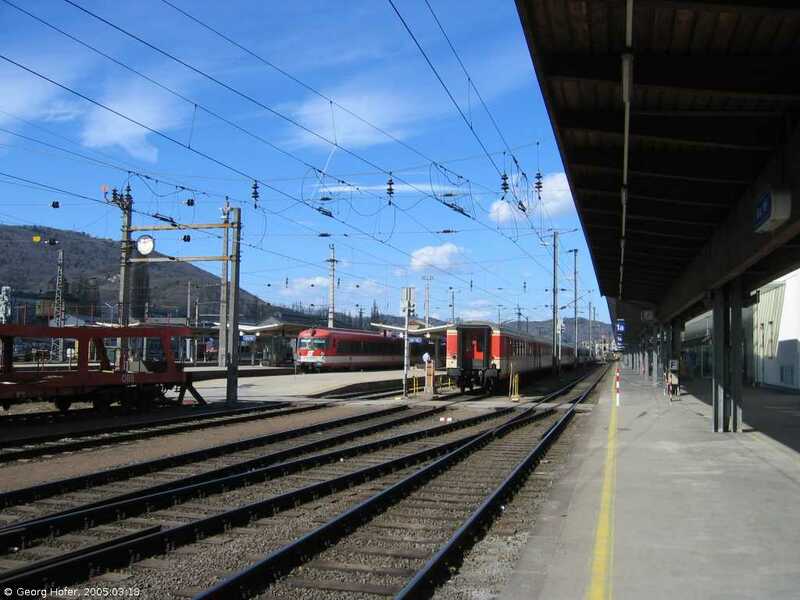 ÖBB Regionalzug im Bahnhof Bischofshofen. 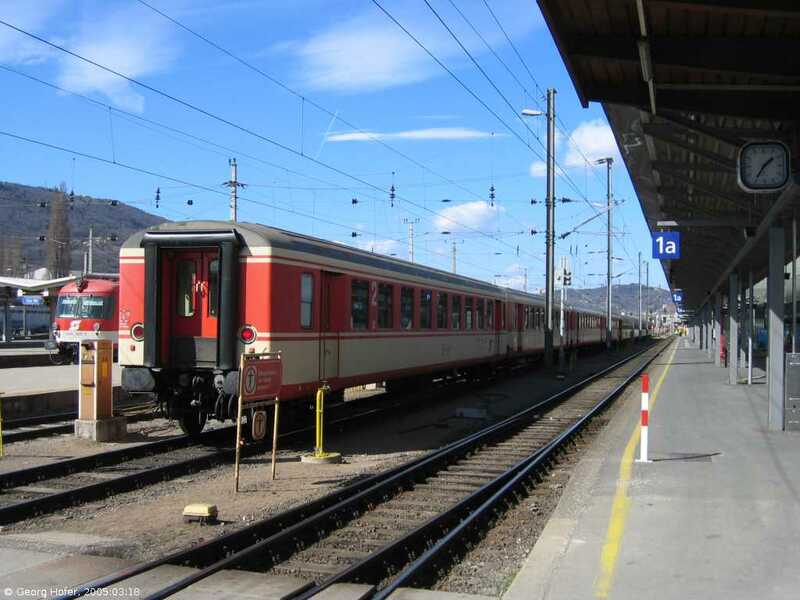 ÖBB regional train at Bischofshofen station.